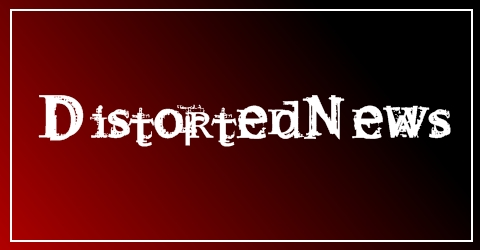 Murderdolls have revealed the tracklisting for Women And Children last Through their Facebook page. 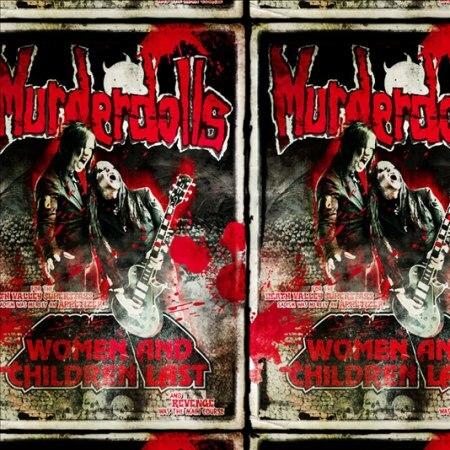 Motley Crue guitarist Mick Mars is to play guitar on the new Murderdolls Album, Women And Children Last. Mars has said that he will not be leaving Motley Crue, he is only playing on the album.